The labor market for the fourth quarter of the year 2018 showed that the number of expatriates in both public and private sector companies reached 9 million and 429 thousand compared with 10 million and 417 thousand by the end of the year 2017. 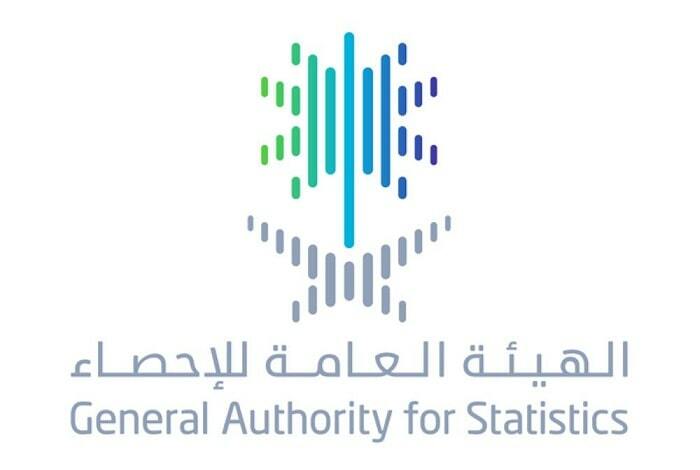 - It clearly means 52 thousand Saudi citizens left the labor market in the period of one year. The number of Saudi nationals looking for jobs by the end of the year 2018 was 970 thousand compared to the 1.086 million by the end of year 2017.